New Illinois Law Makes Pet Owners Responsible For Their Dogs’ Actions – Animal Lovers Unite! In 2017, a 10-year-old Yorkie named Buddy was attacked by an off-leash dog in Hanover Park in Illinois. Buddy’s injuries were so severe, he didn’t survive. His owners were devastated. Their grief was intensified when they learned the dog that attacked their small senior pup was one with a known history of aggression. They couldn’t understand how the dog’s owners could let the dog run loose when they knew the risks. It wasn’t the dog’s fault, it was the failure of the dog’s owner to take proper precautions. After Buddy’s death, state legislatures took a closer look at relevant laws. They wanted justice for the dog killed so needlessly, and that’s how the “Justice for Buddy Act” was born. Introduced by Senator Laura Murphy, the new law will hold pet owners accountable for their dogs’ behavior in cases where the dog has already been deemed dangerous. The goal is to encourage dog owners to responsibly care for their pets and take necessary steps to avoid potentially dangerous incidents. According to ABC7 Chicago, if a dog with a known history of dangerous encounters is found running at large twice within 12 months of the original incident, the dog’s owner will be held accountable. On that second strike, the dog owner risks having their pet removed from their home and transported to a local shelter or rescue. From there, the dog will be evaluated and could be rehomed to a new family. Additionally, these “reckless dog owners” also face the consequence of not being allowed to own a dog for up to three years. Not every Illinois-based pet owner is thrilled about the change, however. The guidelines of what it means to be “running at large” are vague. 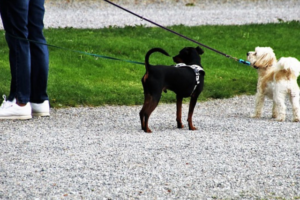 Some are worried allowing their dogs to run off-leash in an area that isn’t a dog park will put them at risk of violating the new law. The term “dangerous” can also be subjective. Regardless of those concerns, the Justice for Buddy Act officially went into effect Tuesday. Dog owners expect to see change in the new year, and hopefully, fewer sad stories like Buddy’s. 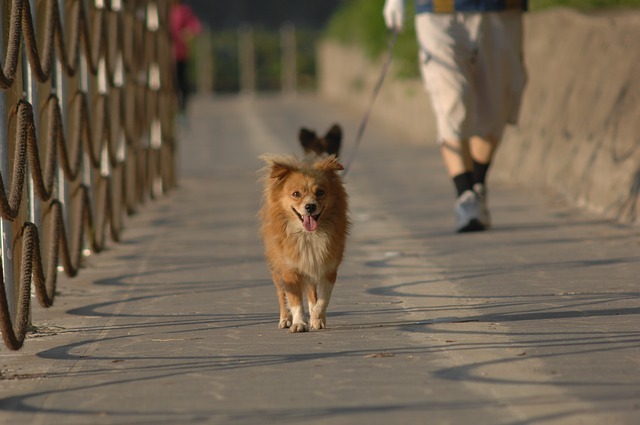 The post New Illinois Law Makes Pet Owners Responsible For Their Dogs’ Actions appeared first on iHeartDogs.com. Next Next post: How Do Birds Spend Cold Winter Nights?